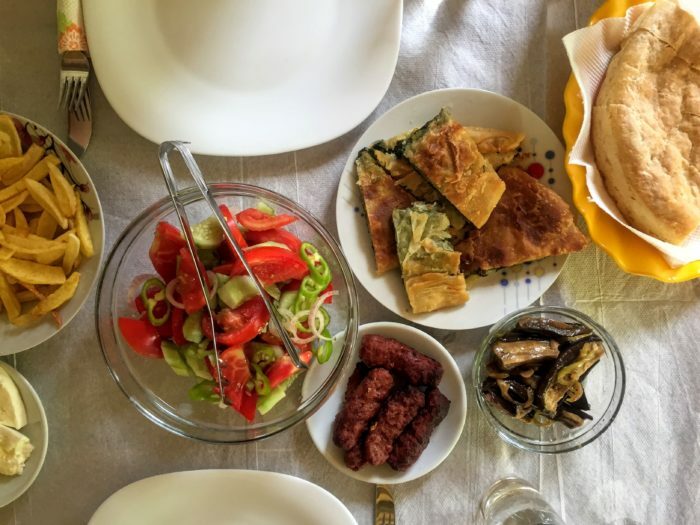 10 pictures of food in Albania from traditional home-cooked meals in the mountains to international cuisine in Tirana & everything in between! 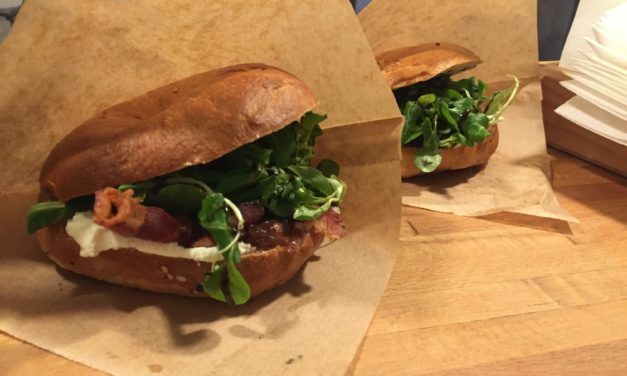 Find burritos, pho soup, bagel sandwiches, traditional Hungarian cuisine and more on this list of the 8 best cheap restaurants in Budapest. A day trip to the Seven Rila Lakes is a must for nature lovers in Bulgaria. 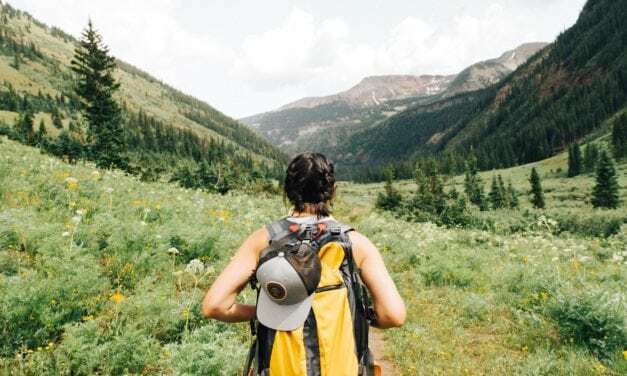 Use this guide to go hiking in Sofia and visit the stunning Seven Rila Lakes! 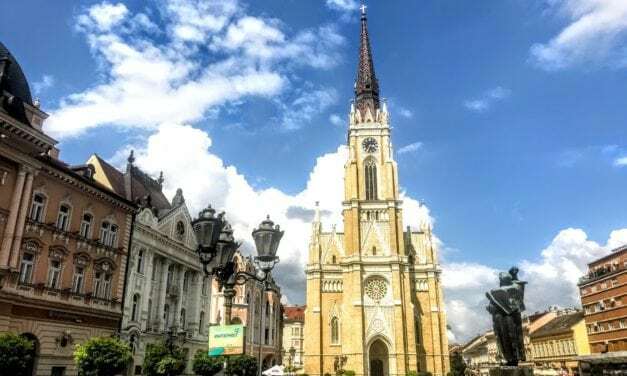 Novi Sad is a quick and easy weekend trip from Belgrade. 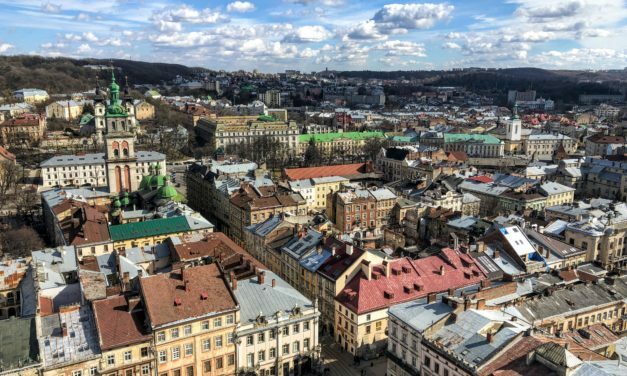 Learn how to get there, what to do, and where to eat and stay in this colorful Serbian city! 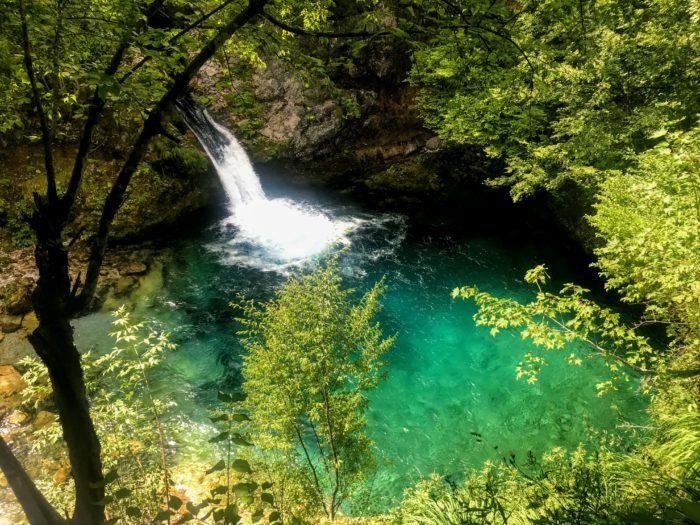 Follow these step by step instructions to hike to the Blue Eye in Theth! Go swimming, visit a cafe, and trek 12 miles to the Blue Eye with this guide. Blind dinners, a railway staffed by children and much more. 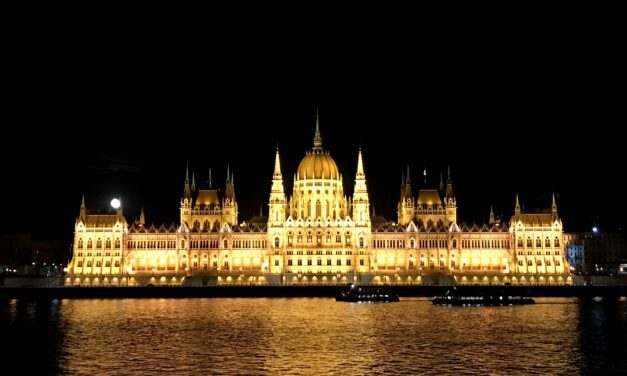 You won’t find these 6 unique things to do in Budapest on most to-do lists! 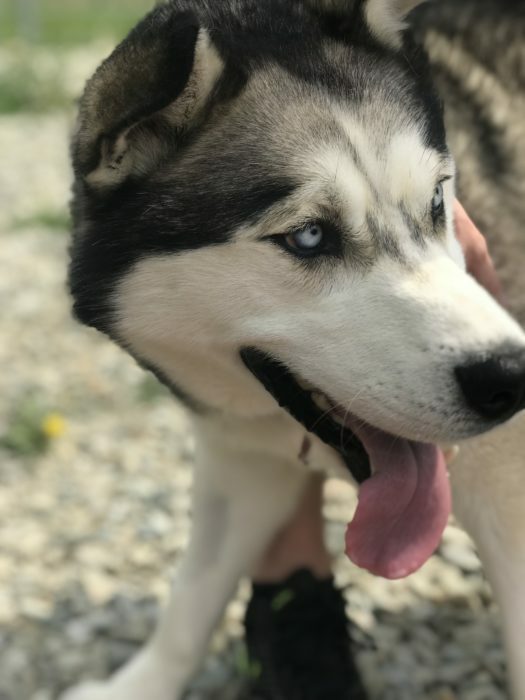 Volunteer in Sibiu at Animal Life Sibiu. This dog shelter works hard to give pups a second chance & find their forever homes! 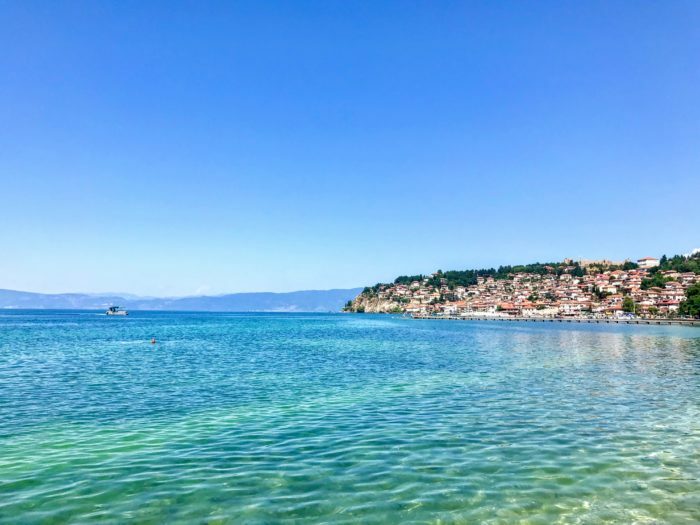 There are two different ways to get from Lake Ohrid to Tirana. Learn from our experience and find costs, timetables, and more in this article! 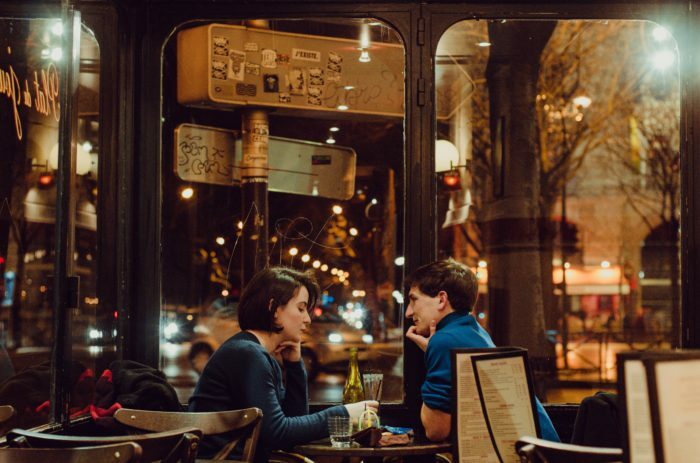 Mix n’ match these 12 ideas for your next date night in Sofia. Choose an activity and a restaurant, then finish with drinks to make an itinerary for any budget. 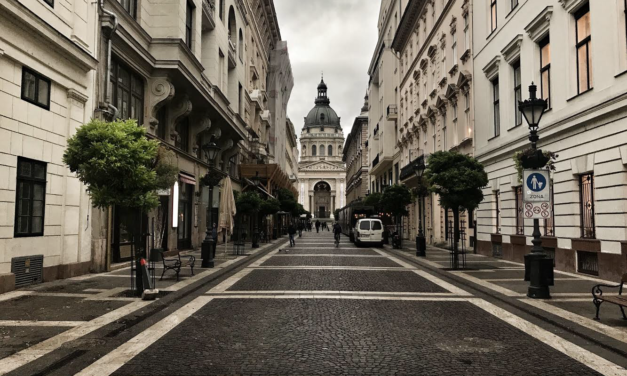 This trek is located only an hour outside of Budapest on public transportation. 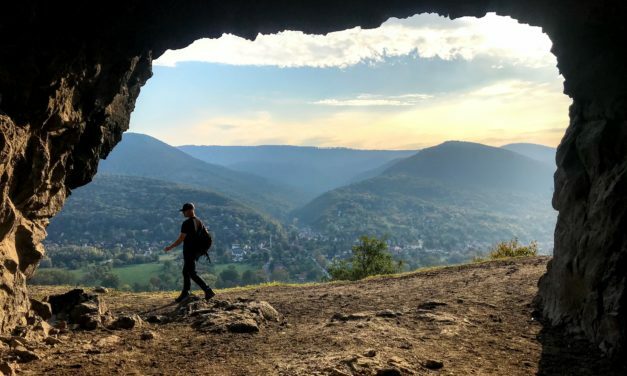 Escape the city and get some fresh air on the hike to Remete Cave! Our friend Adrian owns Urban Brewery in Sibiu and grew up in the city. 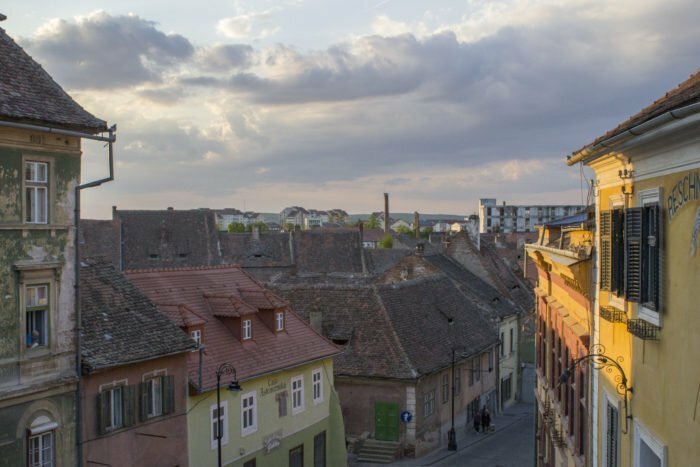 These are the top 6 tried and tested) Sibiu restaurants he recommends for tourists! 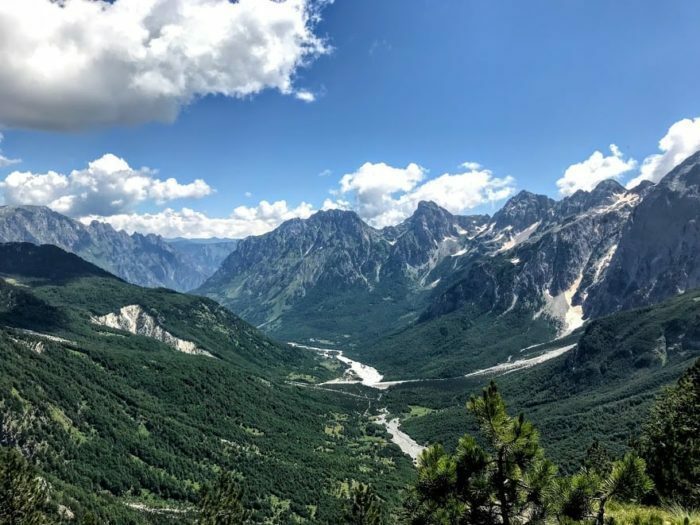 Skip the trek between Valbona and Theth and instead hike from Theth to Valbona peak and back again with this complete guide. No car, no problem. 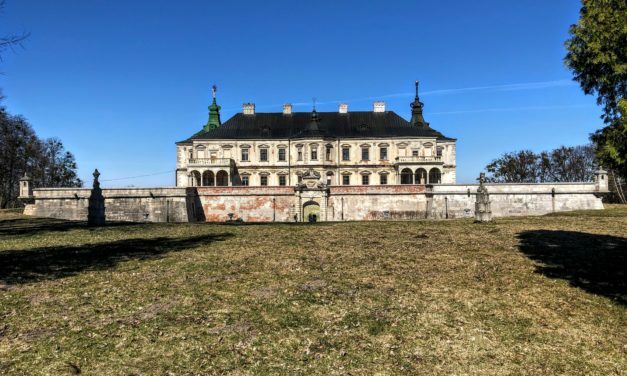 Use this guide to visit three castles near Lviv in the famous Golden Horseshoe route through the region! 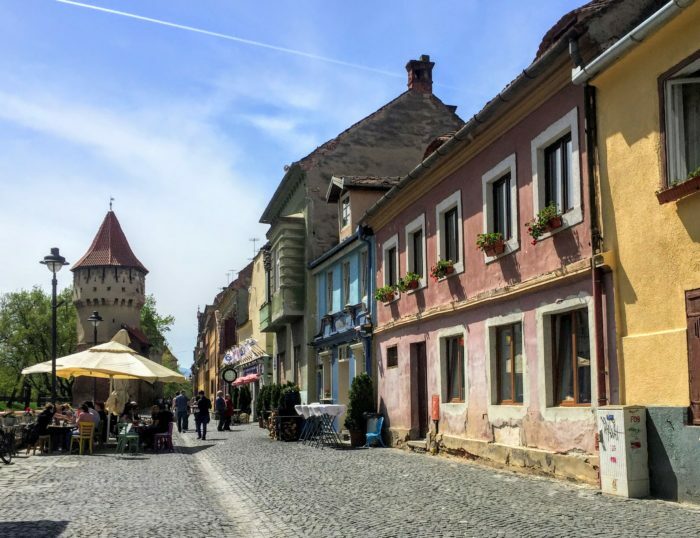 Romania is a seriously underrated country, but these 14 photos of Transylvania will show you why it’s time to move it to the top of your bucket list! 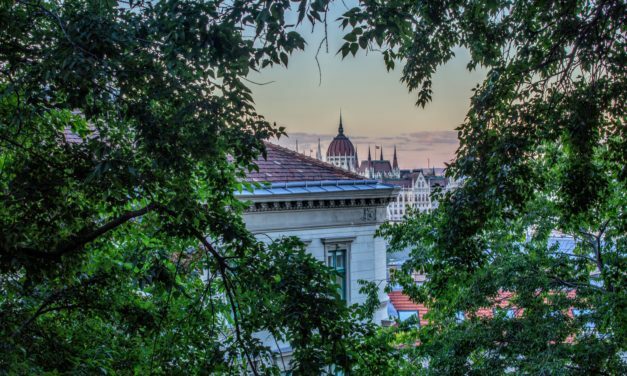 Use this guide to go hiking in Belgrade. It will help you start planning with links to blog posts, books, tours, bus timetables, and more! 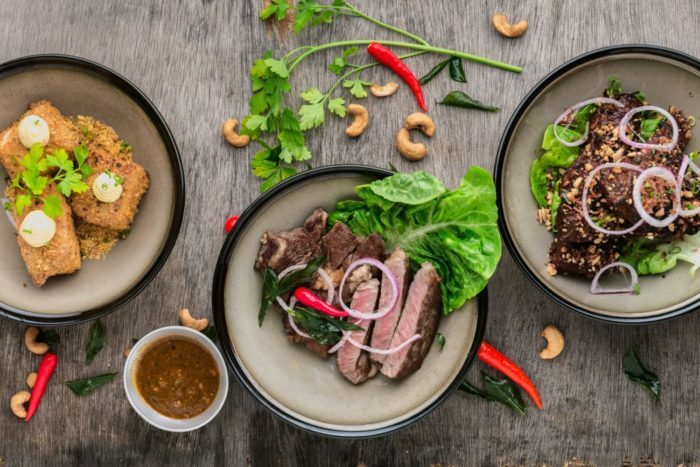 Use this list of the best cheap Sofia restaurants to explore a variety of cuisines in the city without blowing your budget. Not sure which side of the city to stay on? This Buda vs. Pest showdown has all the info you need to know the make the right choice. 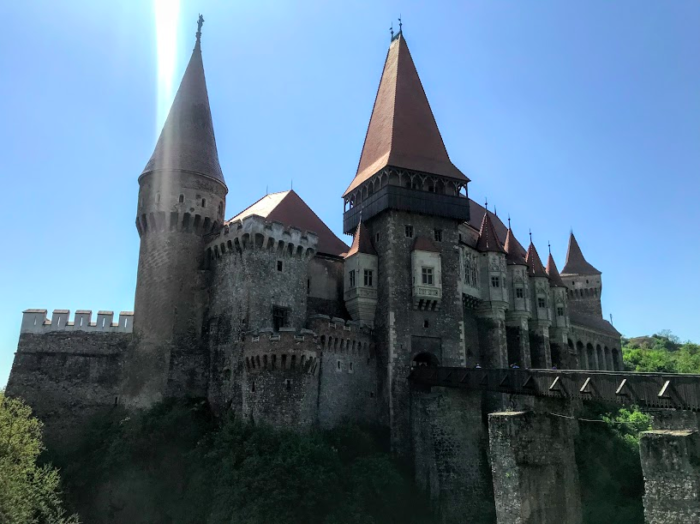 Take a day trip to Corvin Castle and the small town of Cisnadioara from Sibiu with this guide to creating your own perfect itinerary!